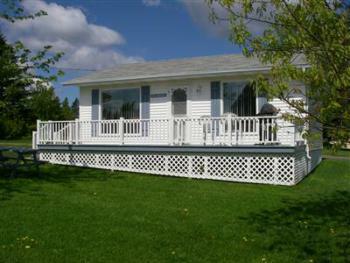 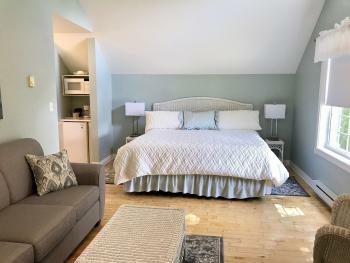 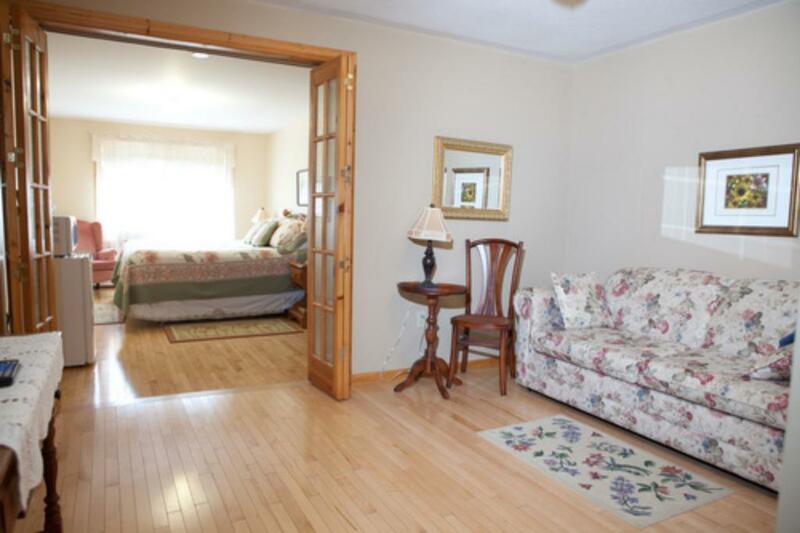 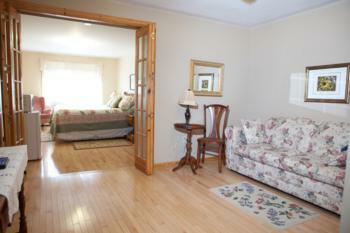 This cottage has a master bedroom with Kind bed and an ensuite bathroom. 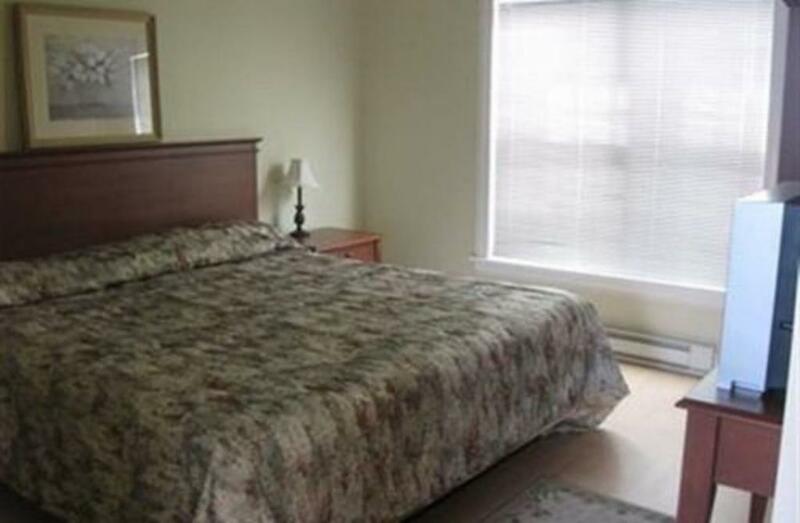 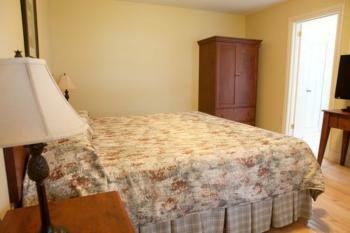 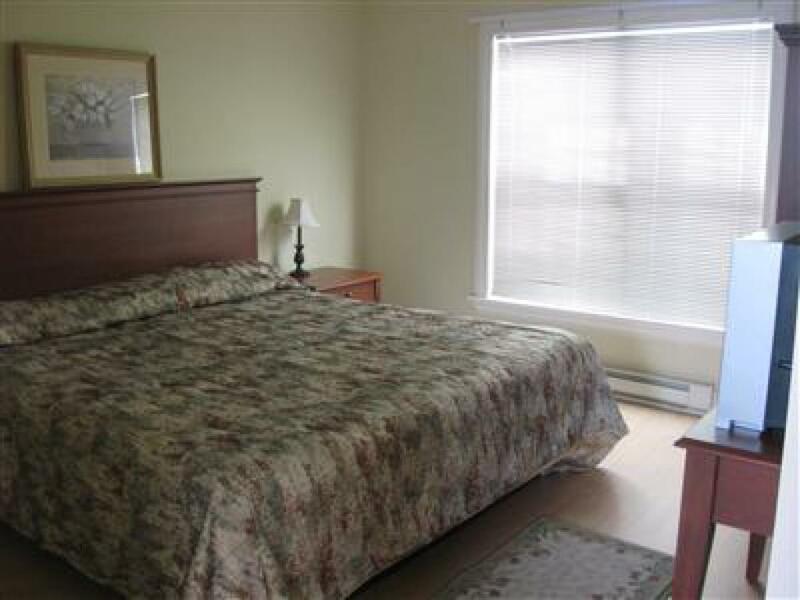 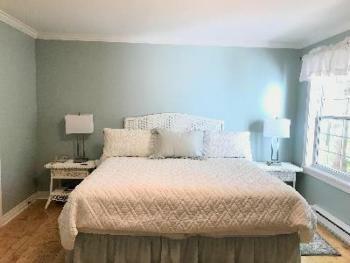 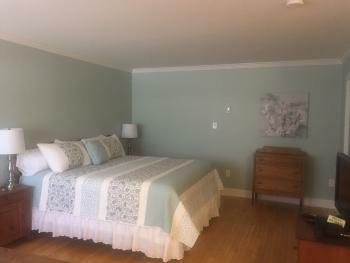 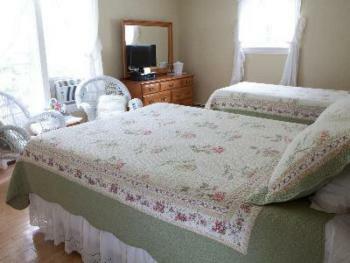 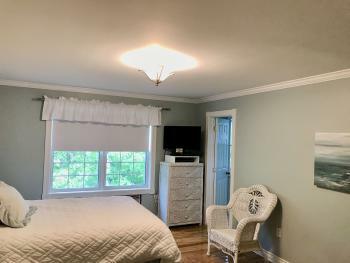 There is a second bedroom with Queen and Single bed and a second bathroom with a jetted tub. It has a kitchen with dishwasher and a living room with double sofa bed and propane fireplace. This unit has a deck with a BBQ. 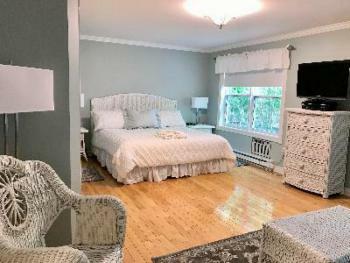 This cottage has a master bedroom with King bed, second bedroom with Queen and Single bed, bathroom with jetted tub, kitchen with dishwasher and a living room with double sofa bed and fireplace. 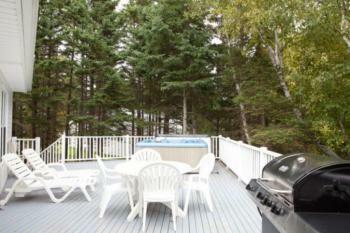 This unit also has a deck with a BBQ. 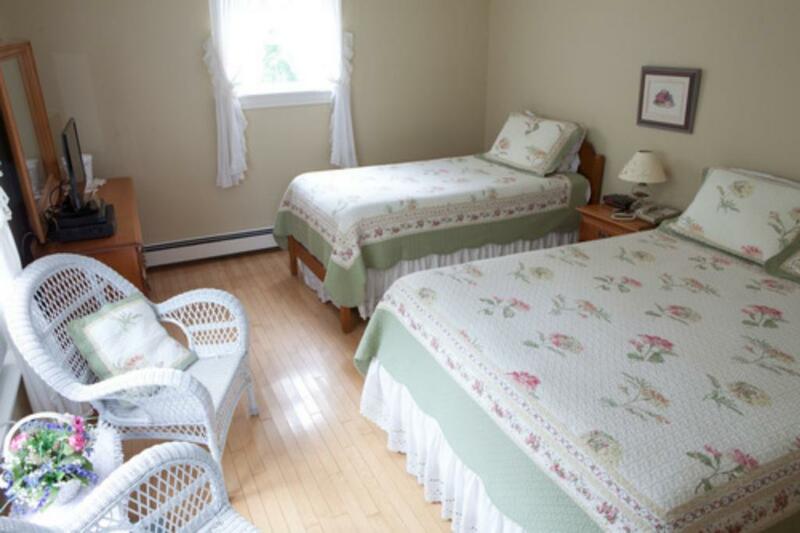 This cottage has a master bedroom with Kind bed and an ensuite bathroom. 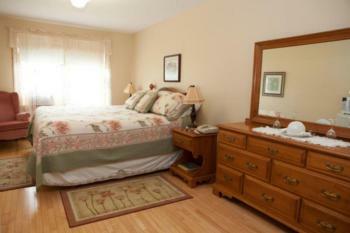 There is a second bedroom with Queen and Single bed and a second bathroom with a jetted tub. 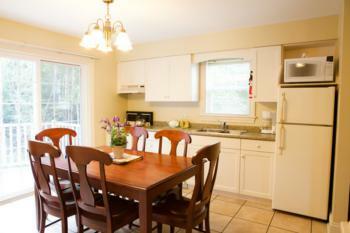 It has a kitchen with dishwasher and a living room with double sofa bed and propane fireplace. 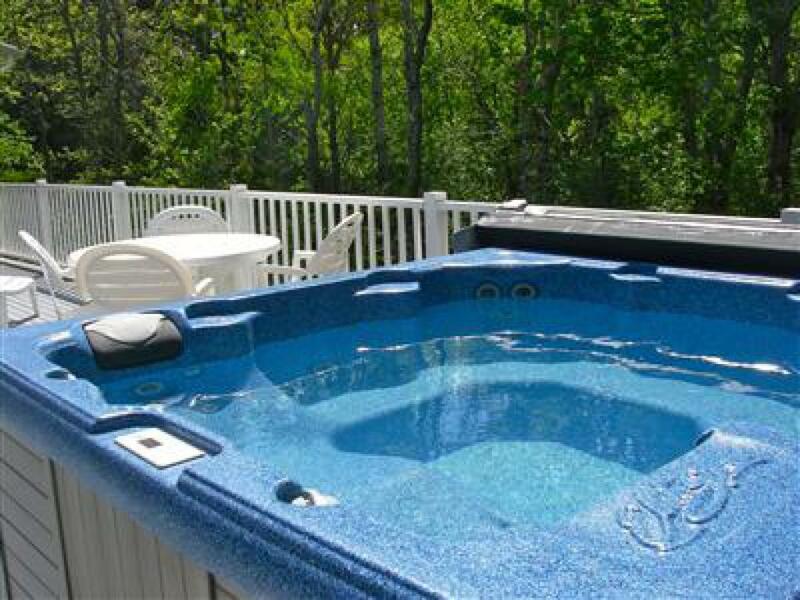 This unit has a deck with a BBQ and a private hot tub. This cottage has a master bedroom with Kind bed and an ensuite bathroom. 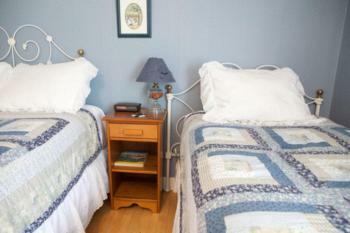 There is a second bedroom with Queen and Single bed and a third bedroom with Queen Bed. 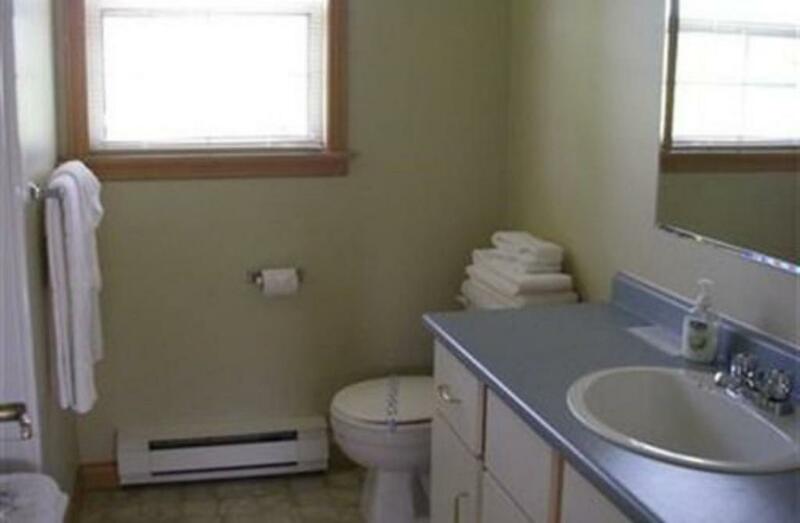 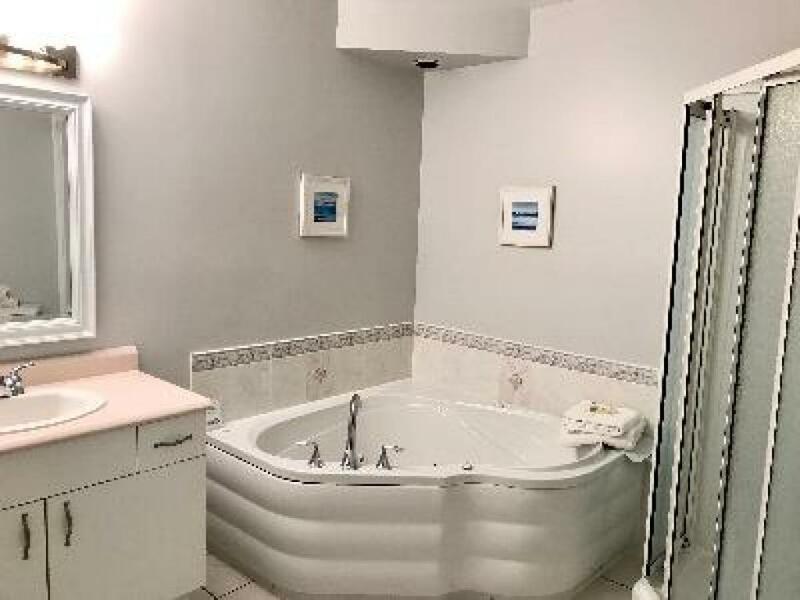 There is a second bathroom with a jetted tub. 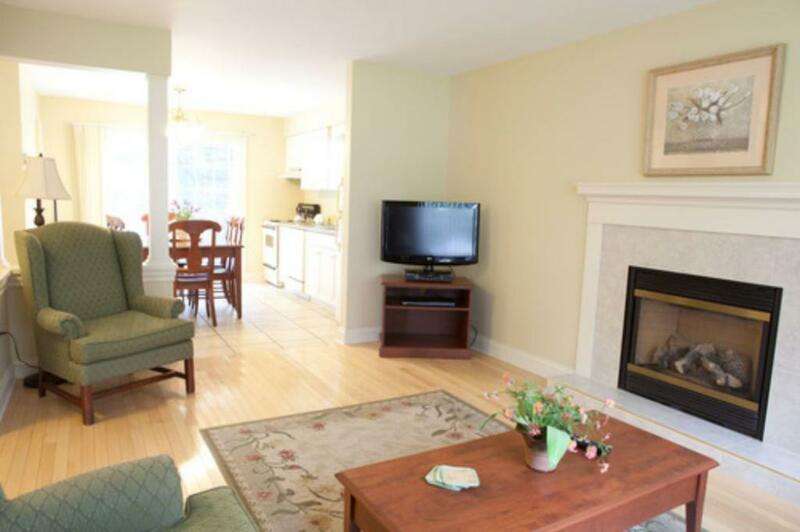 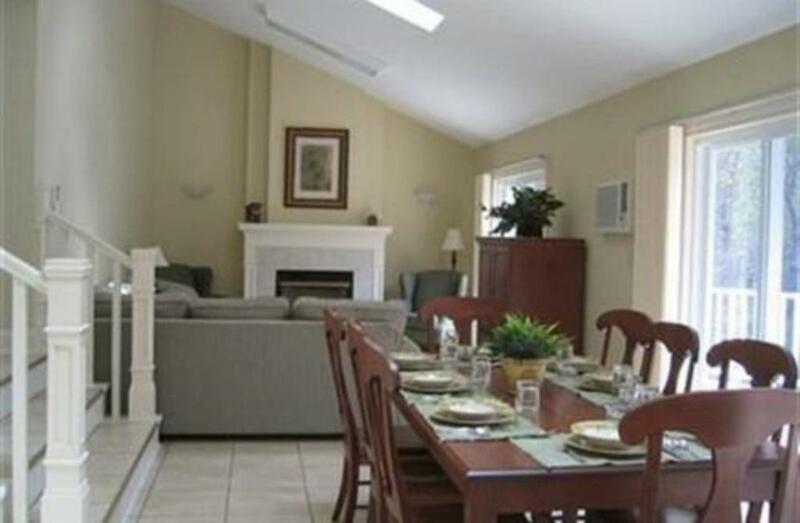 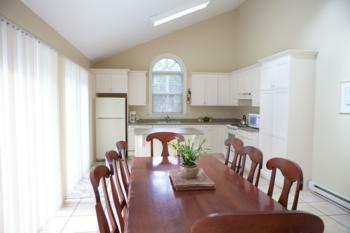 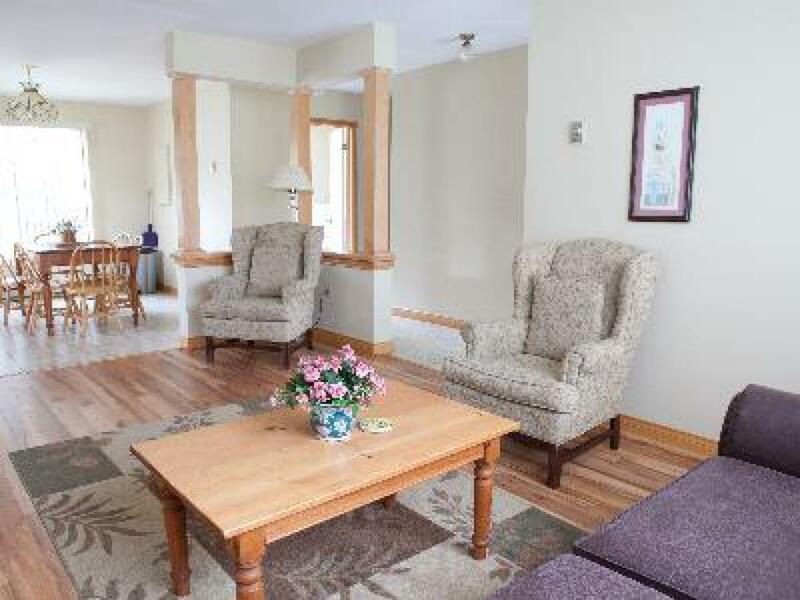 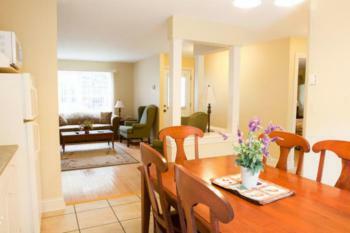 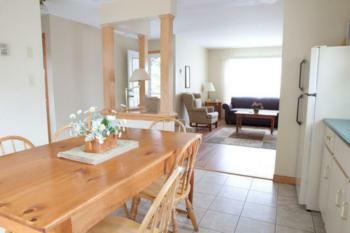 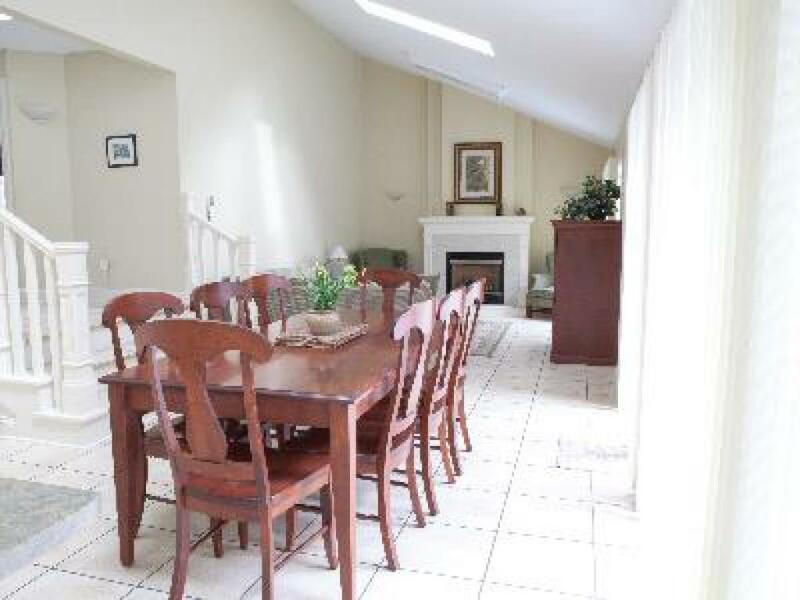 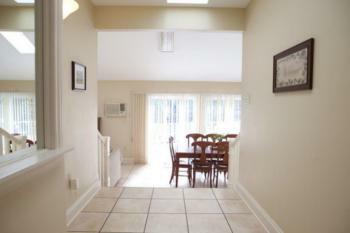 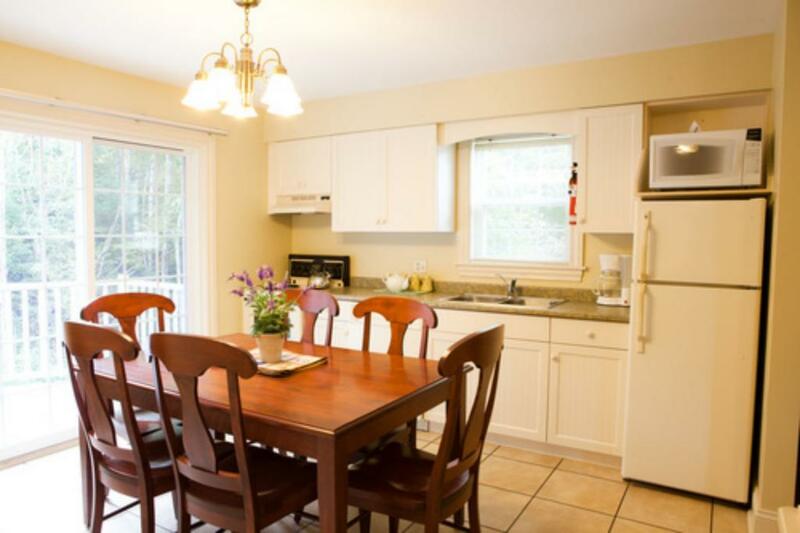 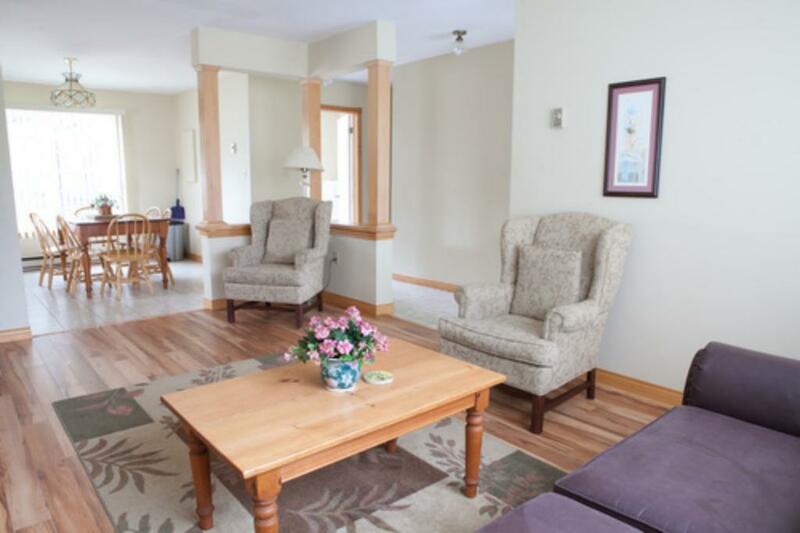 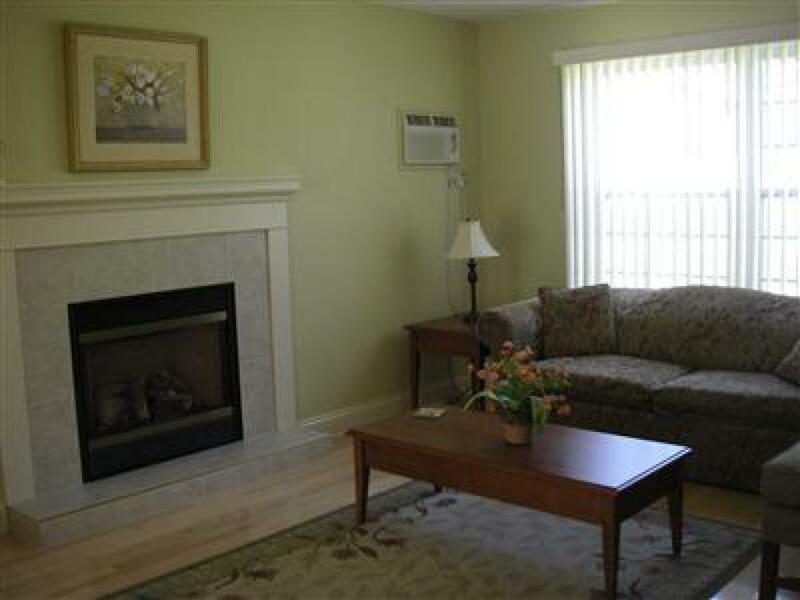 This unit has a large sunken kitchen and living room area with vaulted ceilings. 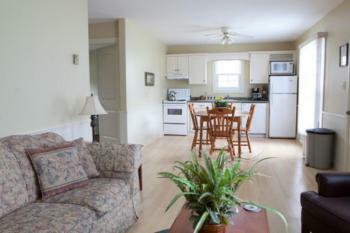 The kitchen has a dishwasher and the living room has a double sofa bed and propane fireplace. 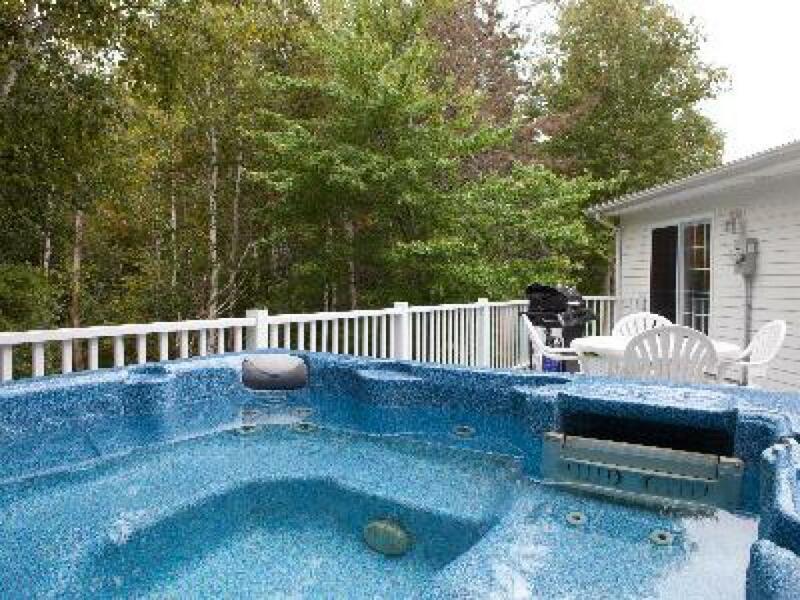 This unit has a deck with a BBQ and a private hot tub. 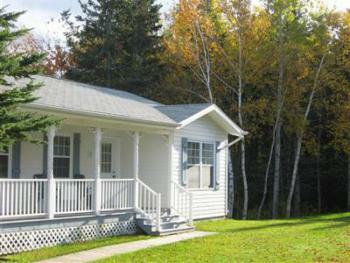 This is our smallest 2 bedroom cottage. It has two bedrooms; one with a Queen bed and the other with a Double and a Single bed. 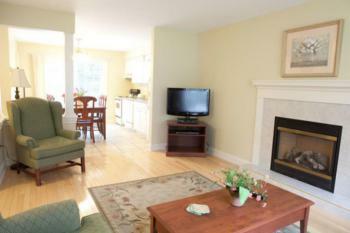 There is a bathroom and a combined Kitchen/Living-room area with a double sofa-bed in the living-room. 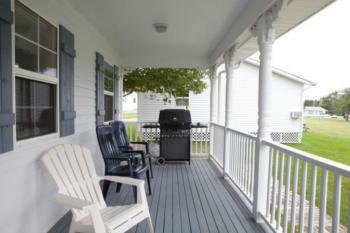 This unit has a deck with a BBQ. 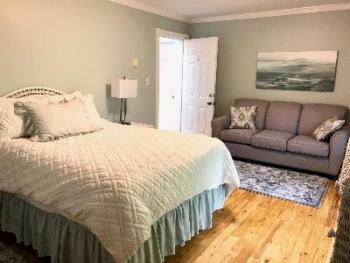 This cottage has a master bedroom with Queen bed, second bedroom with Double and Single bed, bathroom, kitchen with dishwasher and a living room with double sofa bed. 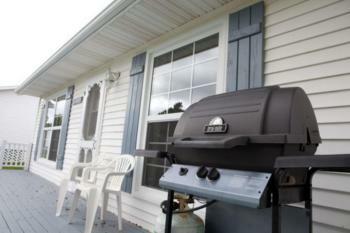 This unit also has a deck with a BBQ. 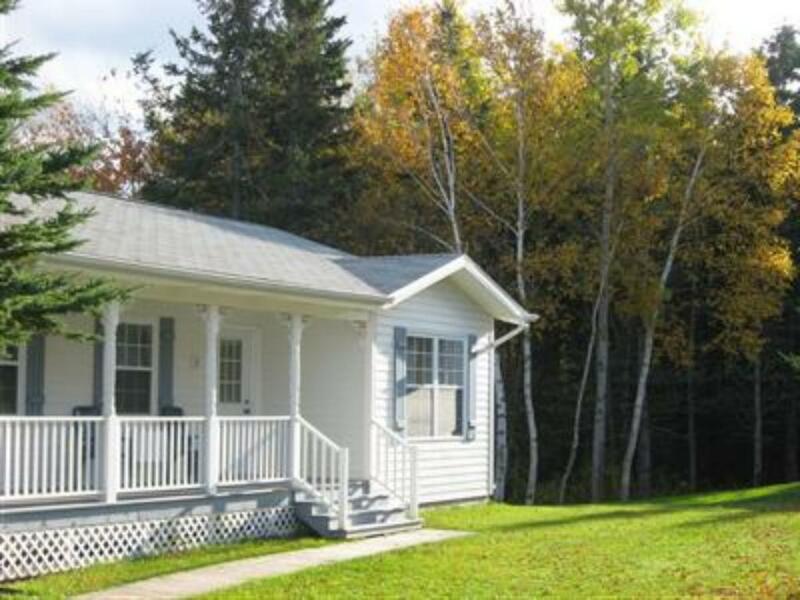 This cottage is larger than the standard cottage. 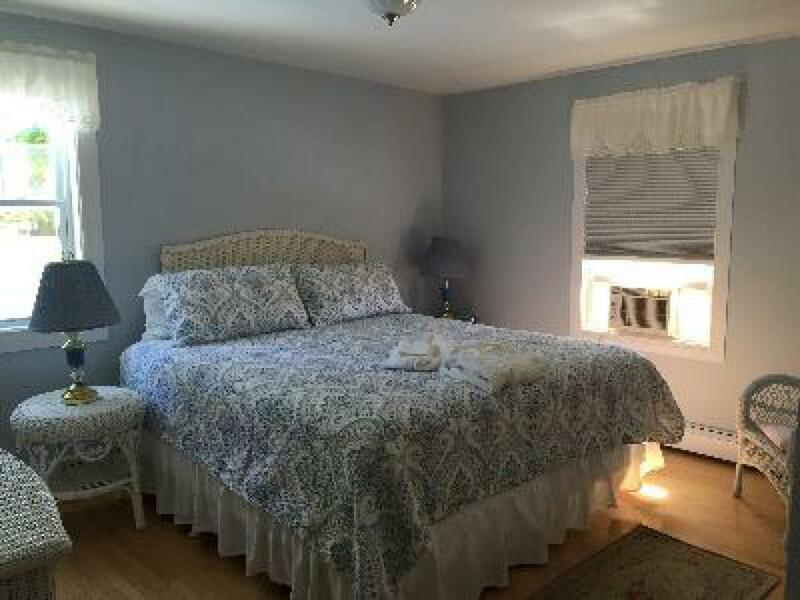 It has a master bedroom with King bed, second bedroom with Double and Single bed, bathroom, kitchen with dishwasher and a living room with double sofa bed. 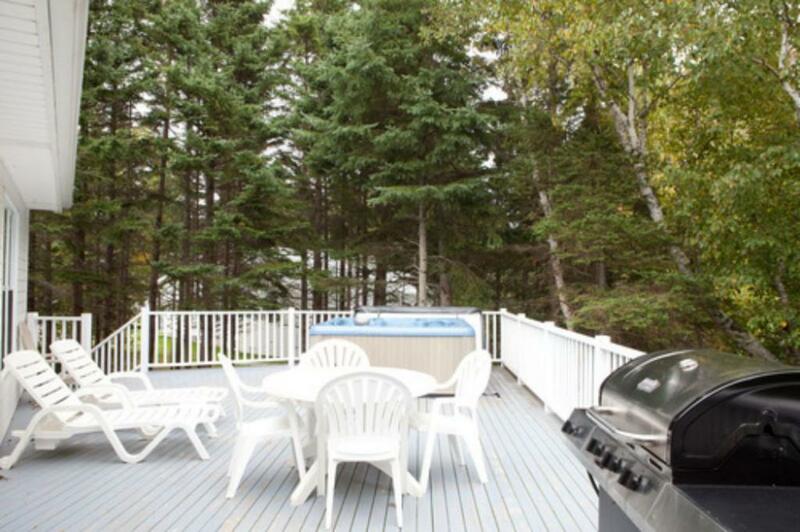 This unit also has a deck with a BBQ. 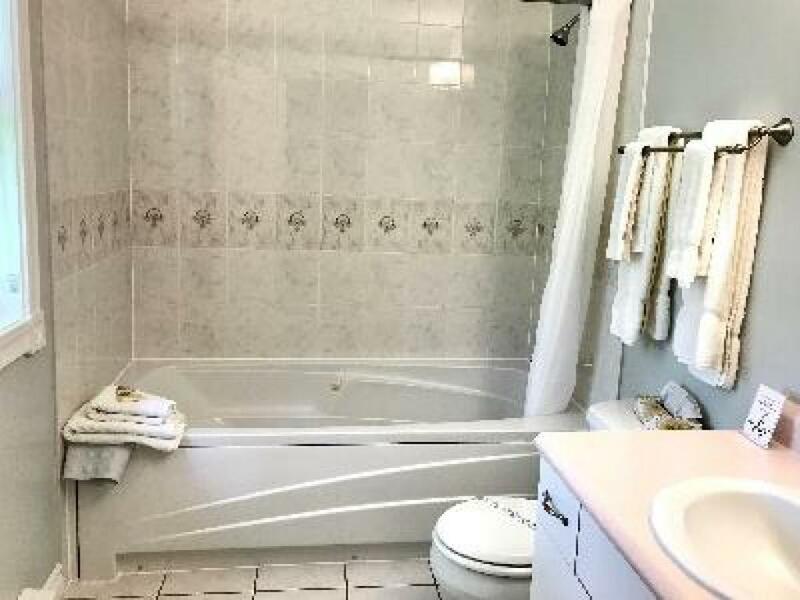 This two bedroom suite has two bedrooms (one with a King bed, the other with a Double and Single bed), 2 bathrooms, one with a jetted tub and a sitting area with a bar-size fridge and microwave. This is our smallest room. It has a Queen bed and private bathroom. 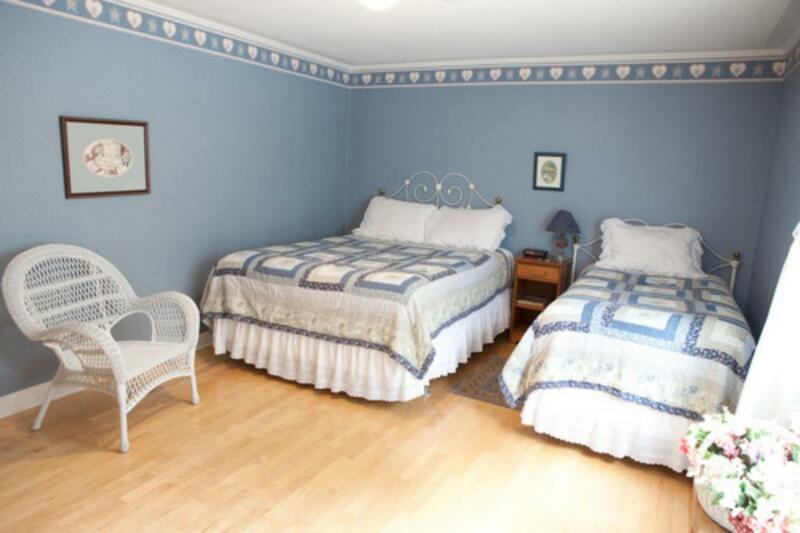 This is our honeymoon suite. 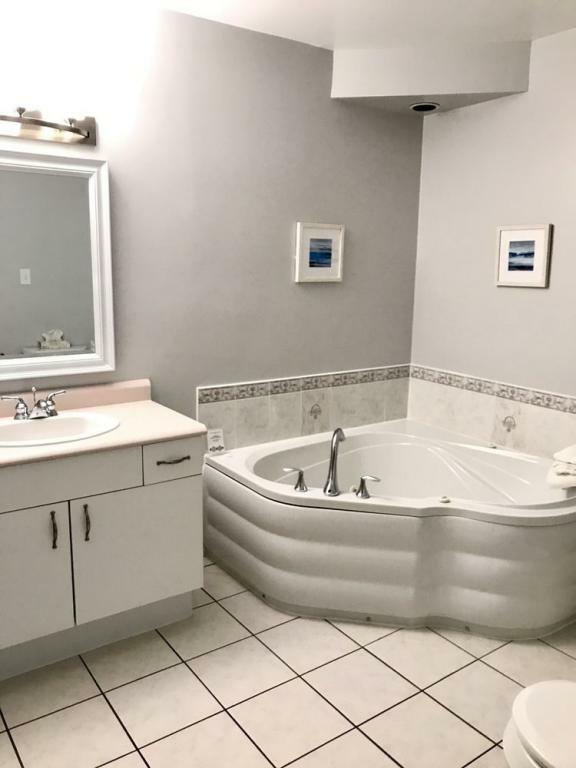 It features a King bed, sofabed, propane Fireplace, private bathroom with large corner Jacuzzi and a Kitchenette (bar-size fridge and microwave). 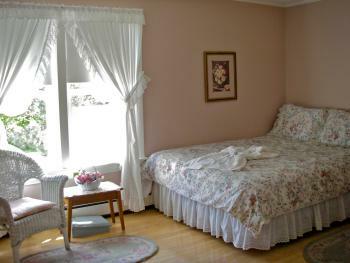 This is our honeymoon suite. 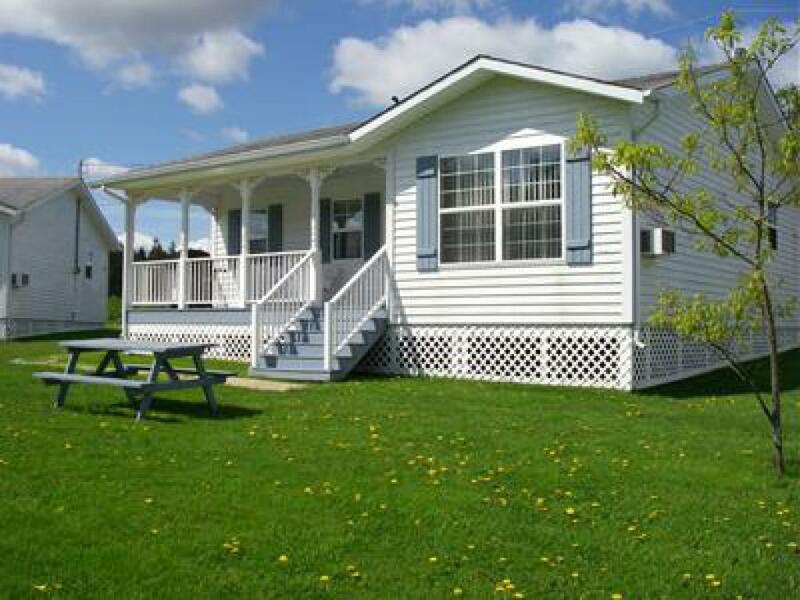 It features a King bed, sofa bed, propane fireplace, private bathroom with large corner Jacuzzi, kitchenette (bar-size fridge and microwave), and a private deck with a BBQ. This room has a King bed and a private bathroom. 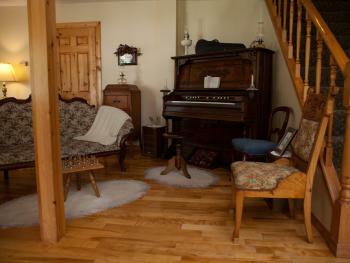 There is a sitting room with a double sofa-bed which is separated from the bedroom by French Doors. 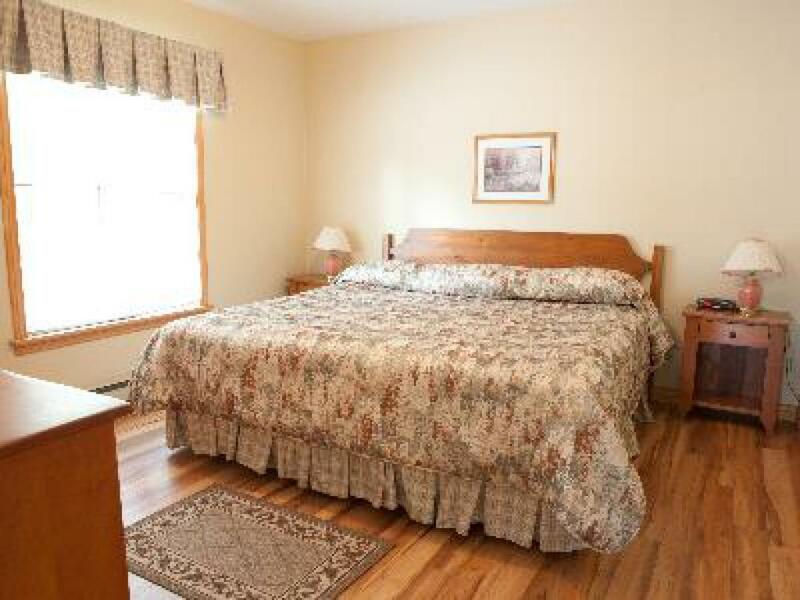 This room has a Queen bed, Single bed and private bathroom. 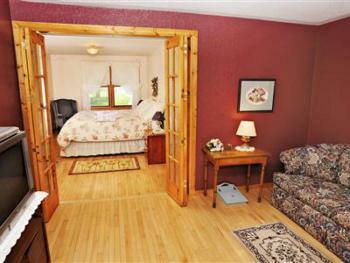 This room has a King bed, sofa-bed, private bathroom with jetted tub and a bar-size fridge. This room has a King bed, double sofabed, private bathroom with a large corner jacuzzi, a kitchenette with bar-size fridge and microwave and a private deck with a BBQ. 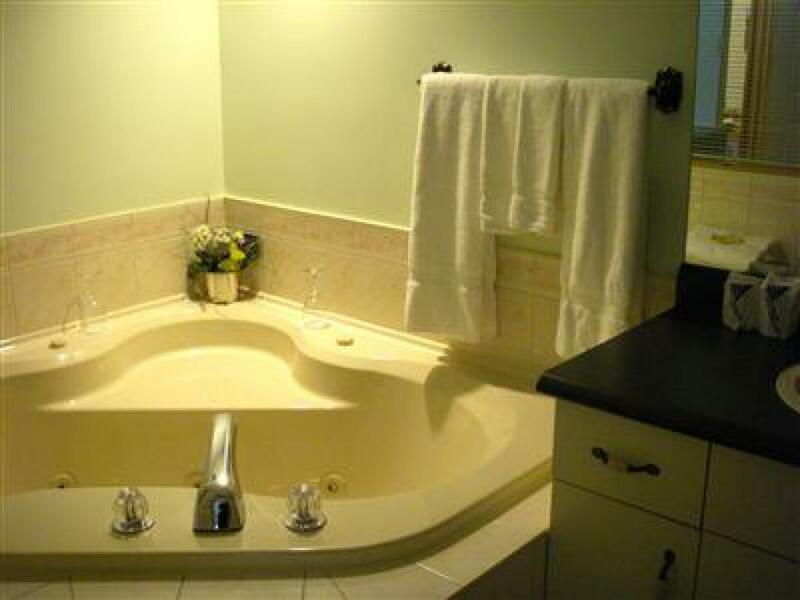 This room has a King bed, sofa bed, private bathroom with jetted tub, and a kitchenette with a bar-size fridge and microwave. 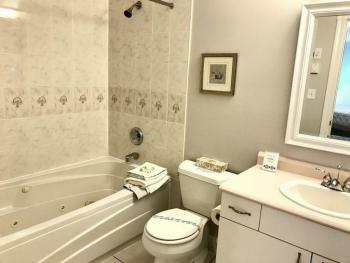 This room has a Queen bed, single sofa-bed, private bathroom with jetted tub and a bar-size fridge. 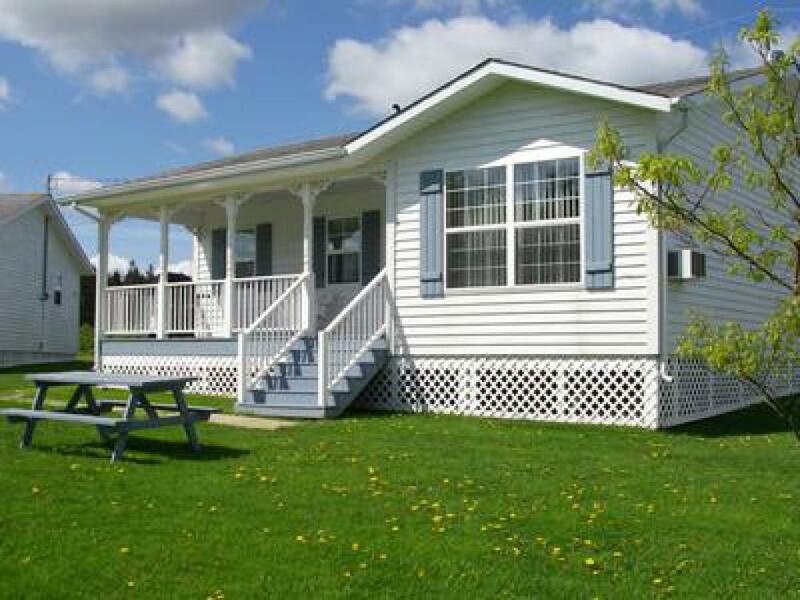 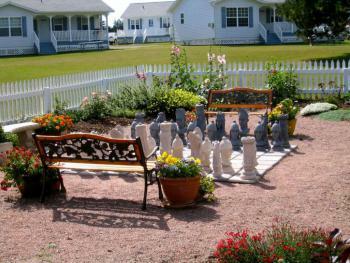 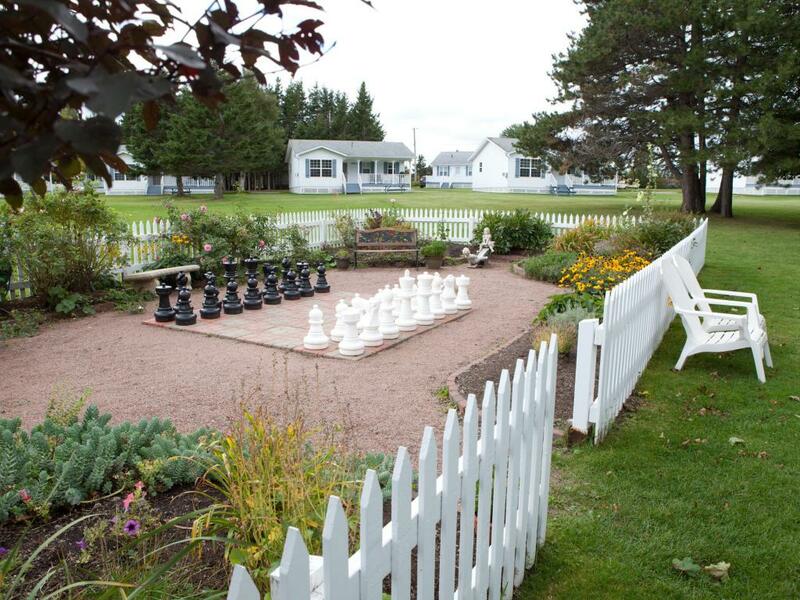 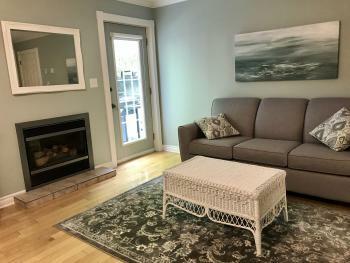 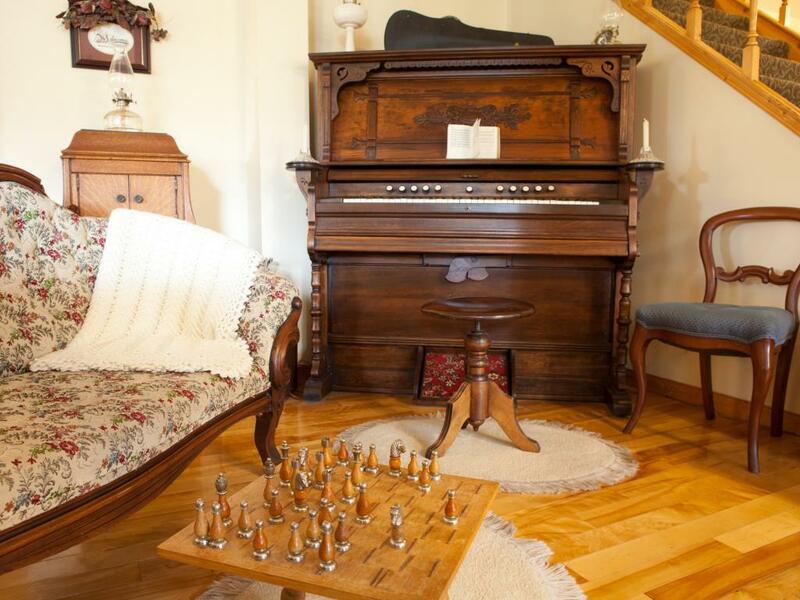 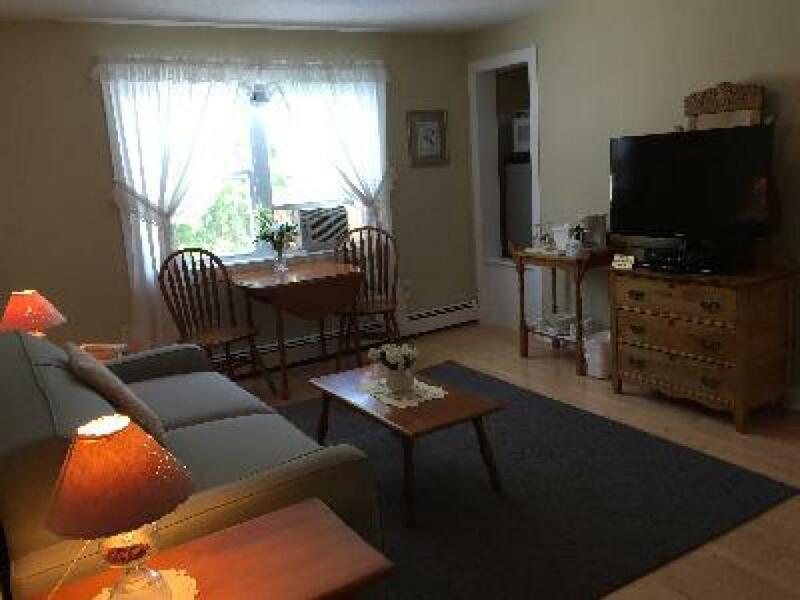 Located on six acres in the heart of Cavendish, next door to Anne of Green Gables and a 15 minute stroll to Cavendish Beach, Kindred Spirits is a quiet sanctuary in the middle of Cavendish, PEI. If it is relaxation you seek, our property boasts expansive green space, leafy trees, and a lovely reading garden with giant chess set. For those wishing to be more active, we have a heated pool, hot tub, fitness room, volleyball net, playground and lots of space for playing! Our accommodation options are plentiful. 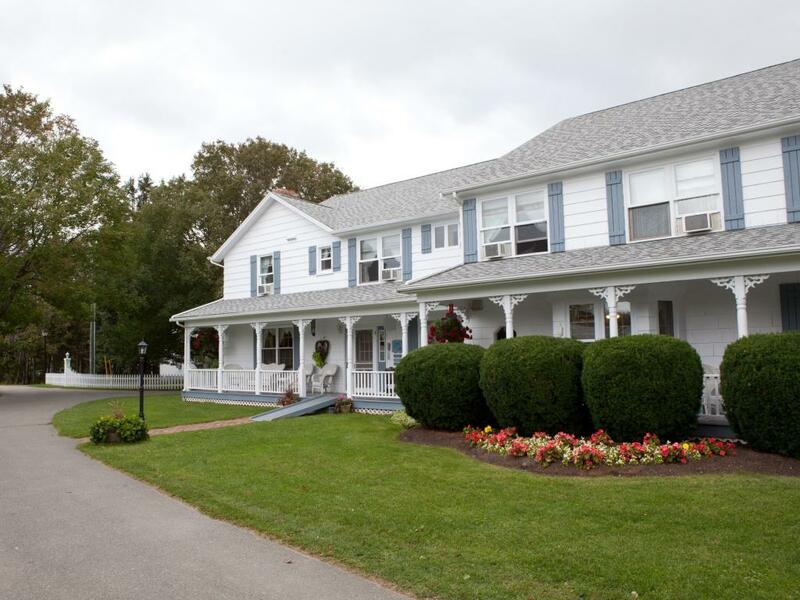 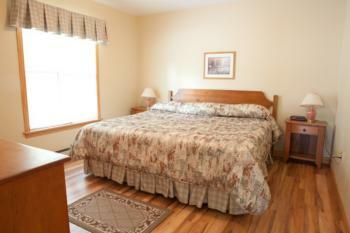 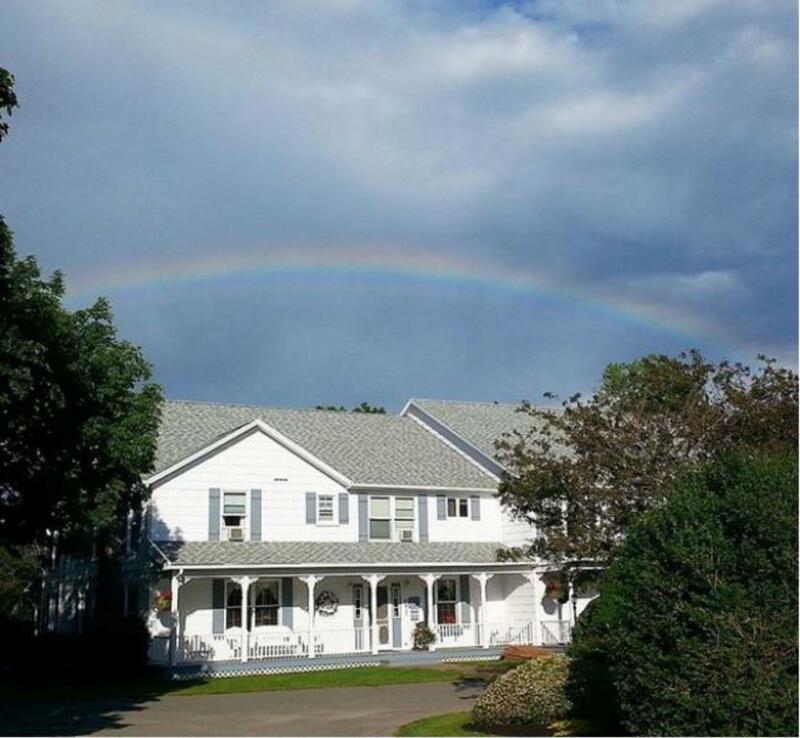 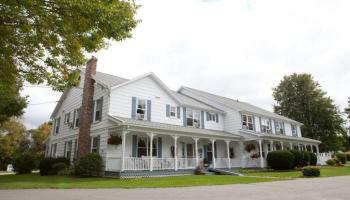 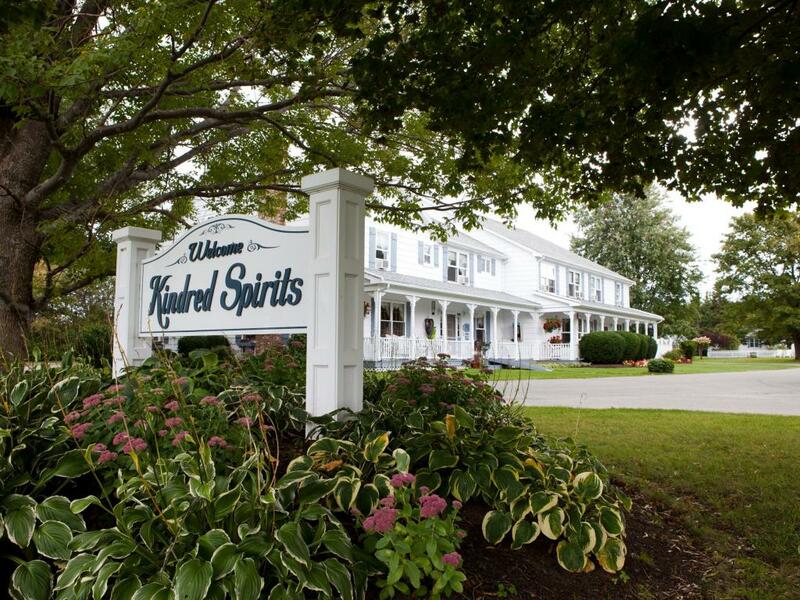 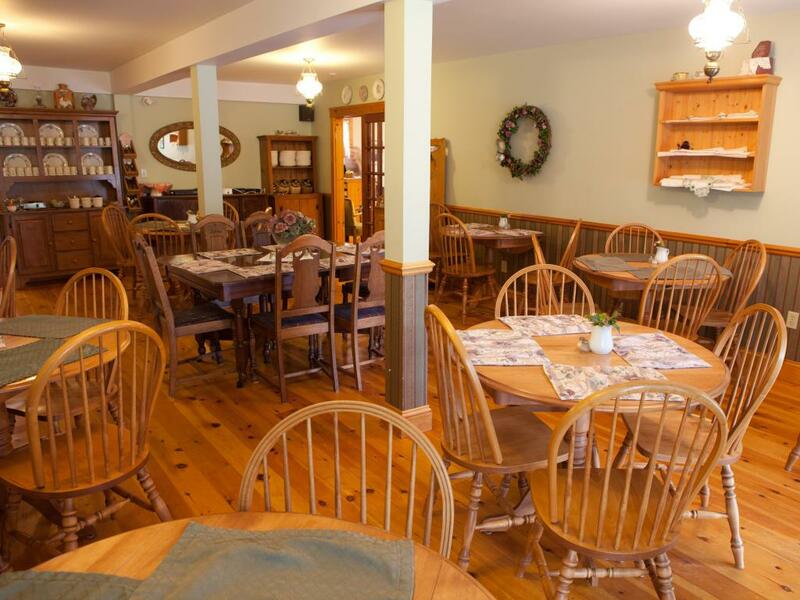 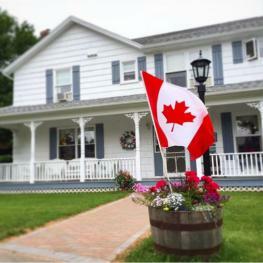 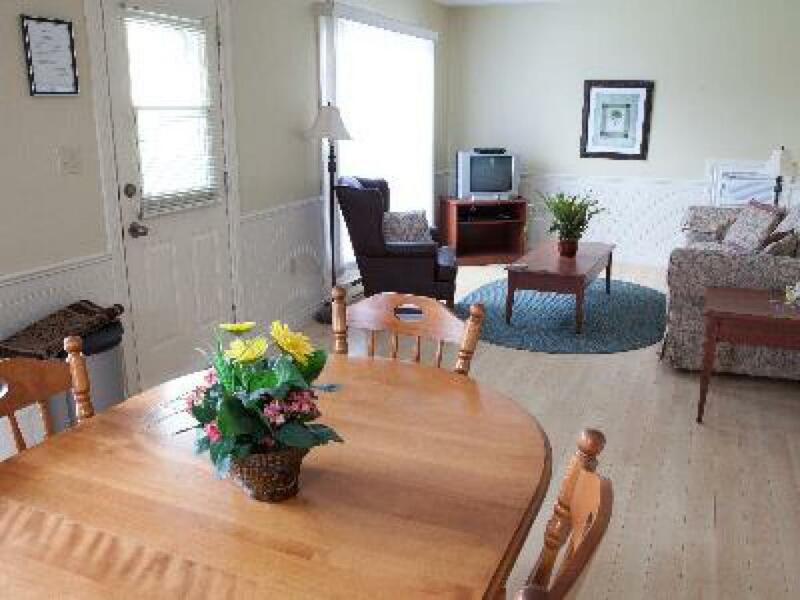 Our Main Inn houses quaint rooms and suites that evoke the spirit of Green Gables. 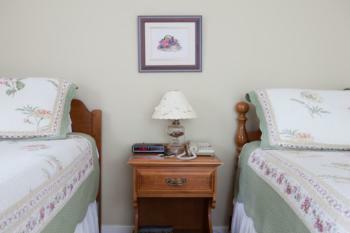 Our Gatehouse contains beautiful suites with a coastal feel. 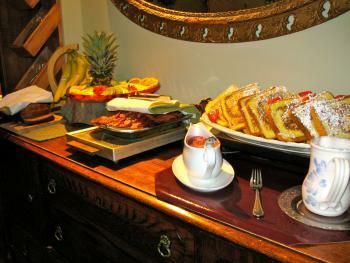 All of our room rentals include breakfast. 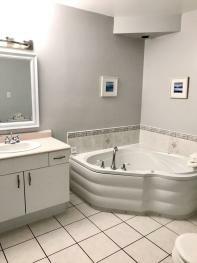 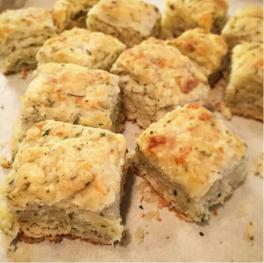 For families (or couples!) 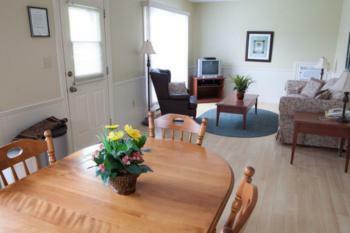 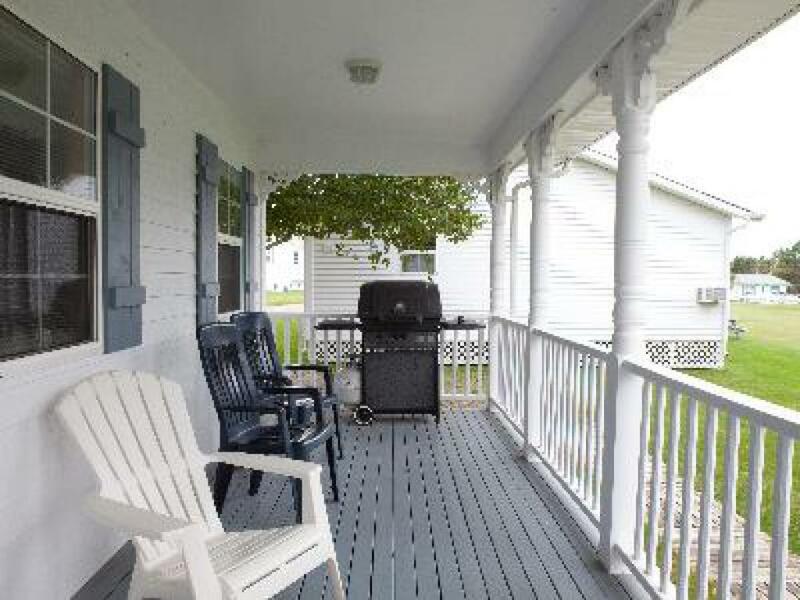 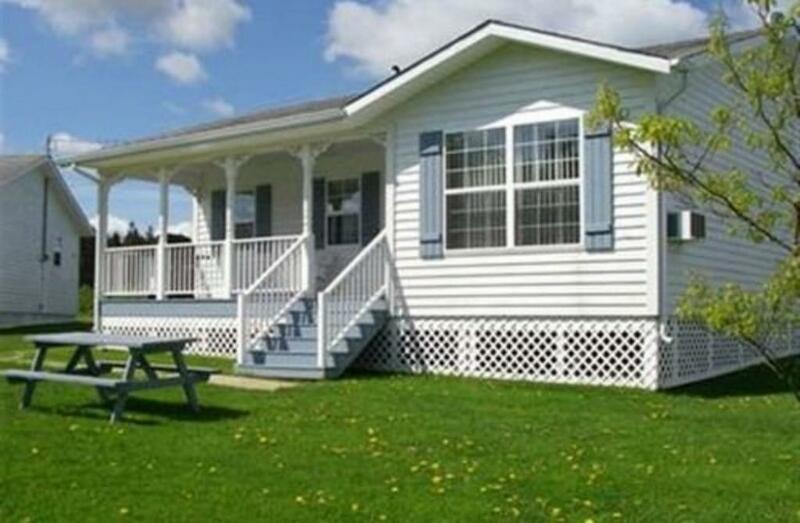 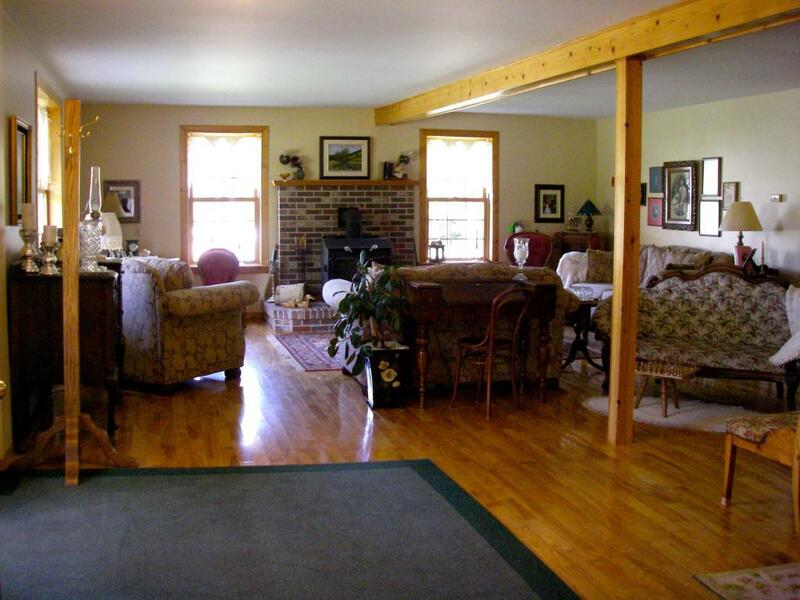 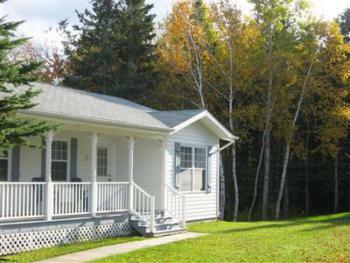 seeking extra privacy and independence, we have 2 and 3 bedroom cottages available. 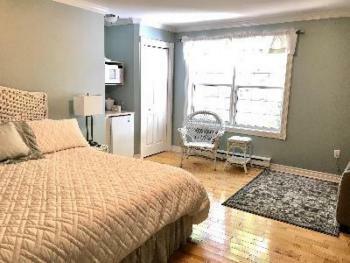 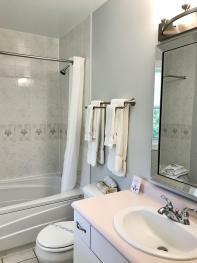 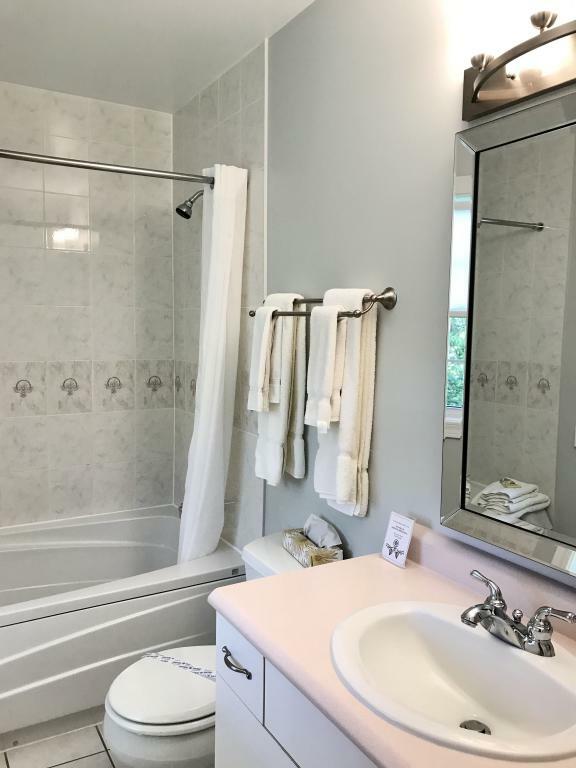 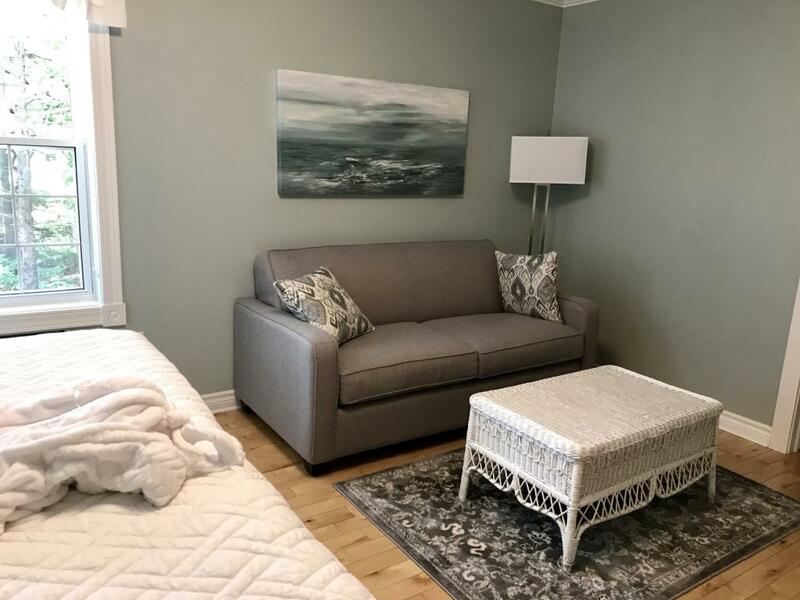 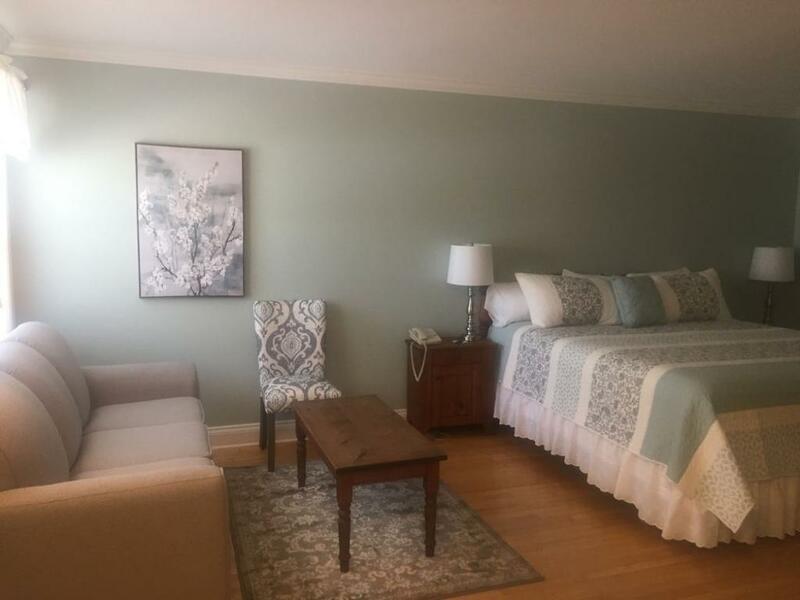 These units are designed to be reminiscent of a vacation rental, but have the benefit of providing access to all of the property amenities and daily towel/garbage service. 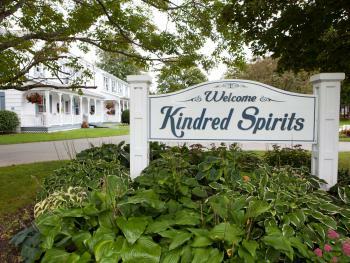 We have standard and superior cottages for the budget-conscious (you have to balance the cost of all that lobster...), or deluxe units which boast fireplaces, jetted tubs and private outdoor hot tubs. . Kindred Spirits is a true family business. 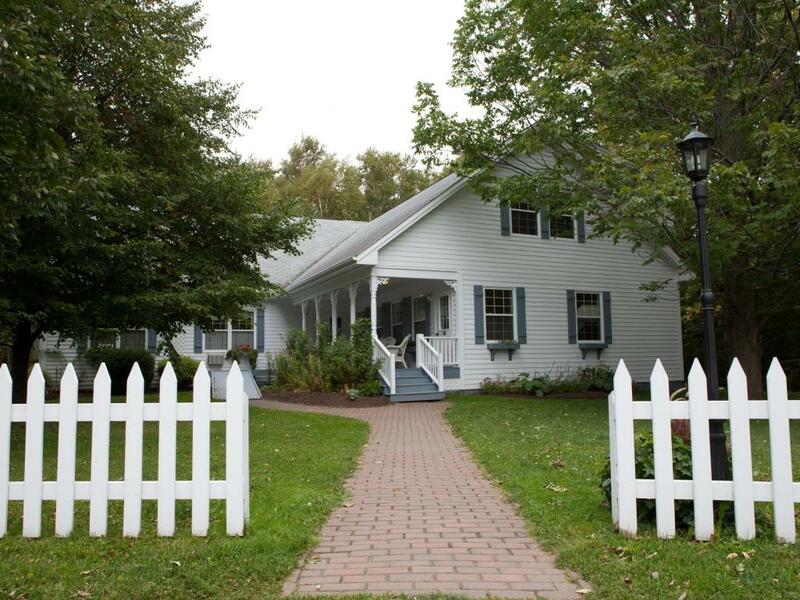 Second generation Innkeepers Dan, Becky and their daughter Evelyn and fur-baby Gilbert (golden retriever) live on the property. 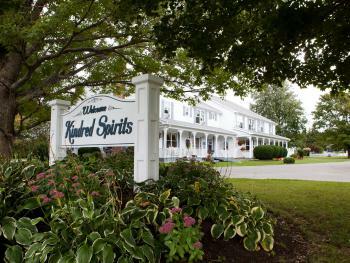 You'll most likely see them during your stay. Dan and Becky, and Dan's parents before them, consider Kindred Spirits staff and guests to be an extension of their family. 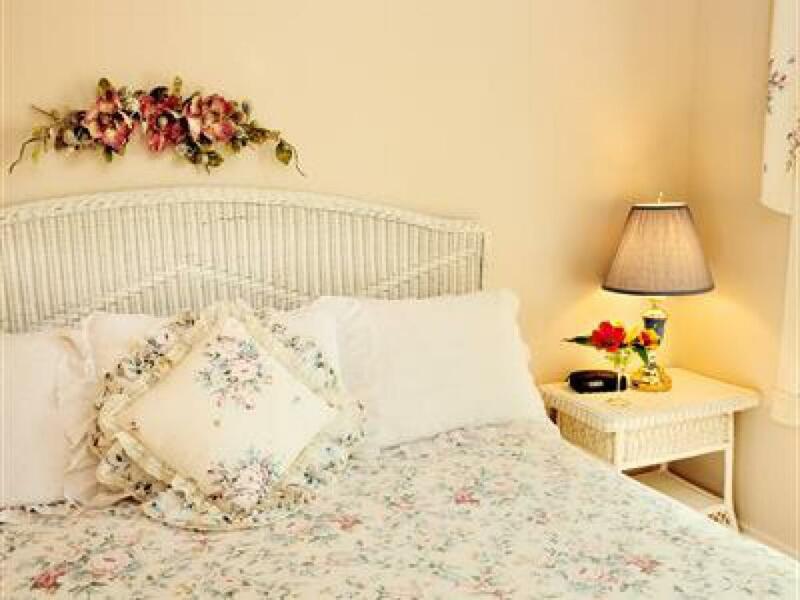 We are so proud of our staffs' abilities to mix outstanding customer service with true Island warmth and hospitality. 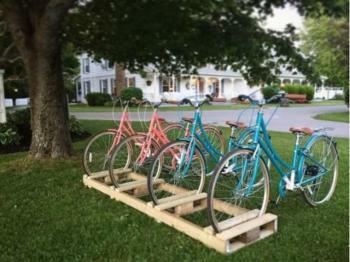 We look forward to welcoming you to our Kindred Spirits Family!